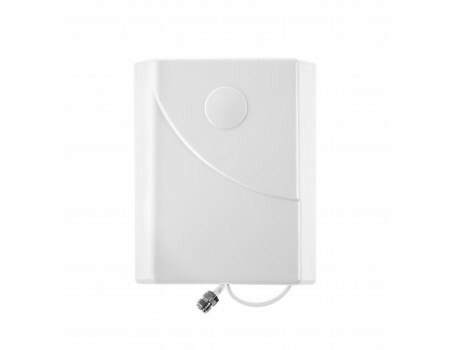 The Wilson 311135 is a wide-band high gain panel antenna that can be used as the inside antenna in any 50 ohm signal booster system. 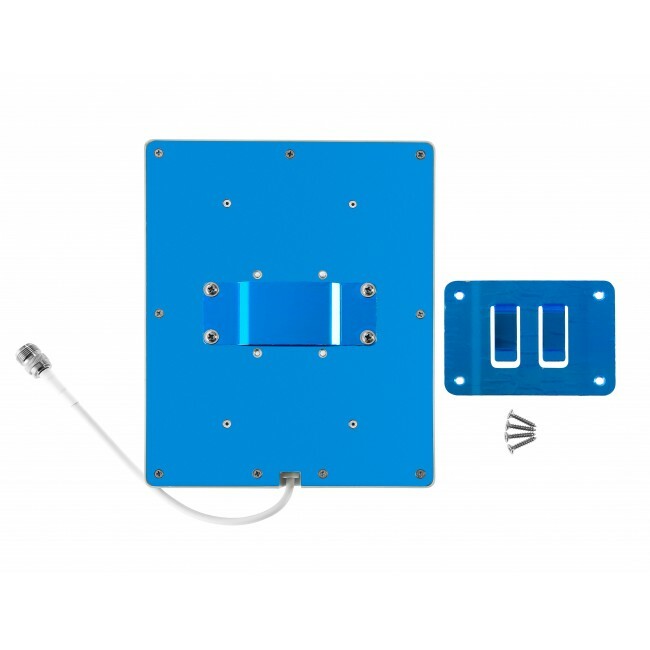 The 311135 features a female N-connector and includes the hardware needed to mount the antenna on a wall. 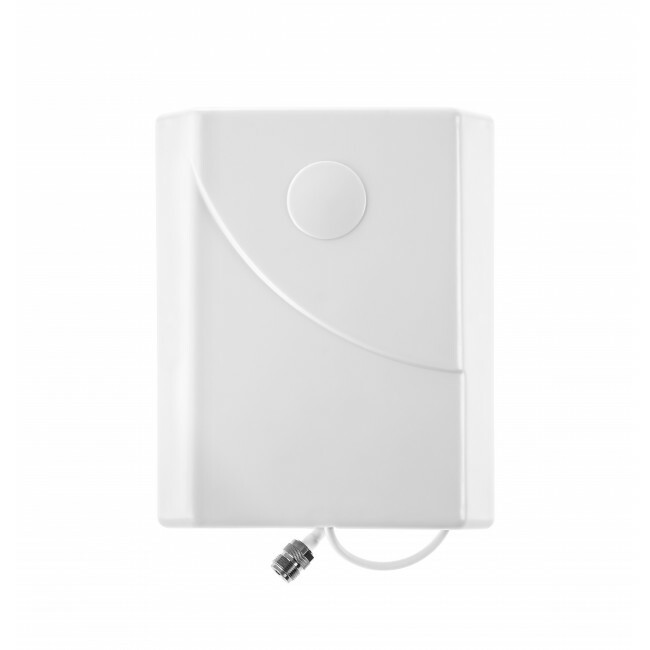 If installing in a multi-store home or office, another mounting option is to lay the antenna on top of the ceiling point down in an attic. The 311135 replaces the previous 301135 antenna.